Contains P.A.W.S. (1), Argentum (2) and Umbrae(3) plus an awesome bonus character list of the whole saga. Signed copies available for just $30 in including shipping to anywhere in the US. Book also available on Amazon in Kindle or paperback. Stay tuned for news on an upcoming audio book. Pick up a signed copy of Londinium today for just $20 including shipping anywhere in the US. This is the story of Miri, a young Jewish-American girl who feels lost and alone. Her grandmother, with whom she lived her whole life, is suddenly gone and, along with her, the family secret. Miri is uprooted from New York to St. Louis, thrust into a boarding school, and abandoned. Signed paperback copies of P.A.W.S. available for US residents for $15 including shipping. Or pick up a copy on Kindle today! Argentum is the thread that binds all magic . . .
Special sale Signed First Edition paperbacks copies of Argentum available for US residents for just $12 including shipping. 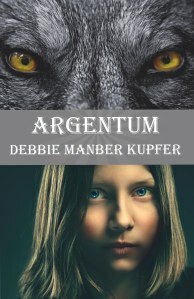 Kindle version of Argentum available on Amazon. Tales from P.A.W.S. 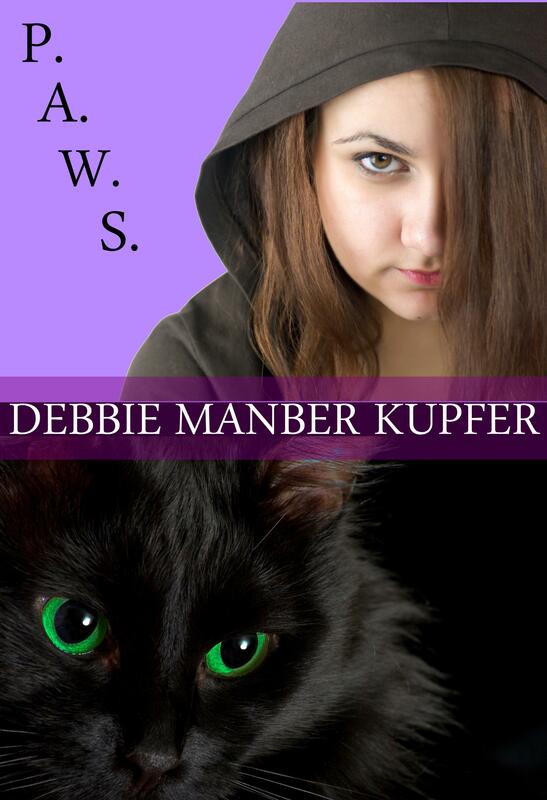 – a companion set of stories set in the world of P.A.W.S. Trailers created by Rachel Bostwick. All prices on this page include shipping to anywhere in the continental US. If you live elsewhere and would like to purchase a signed copy of any title message me for prices.